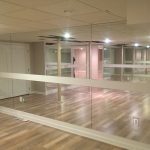 Mirrors can have a real impact on any room—and they’re a favorite accessory with designers for that reason. 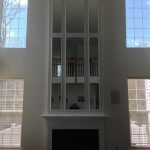 Mirrors can add drama, brighten by reflecting light, and visually expand a space. 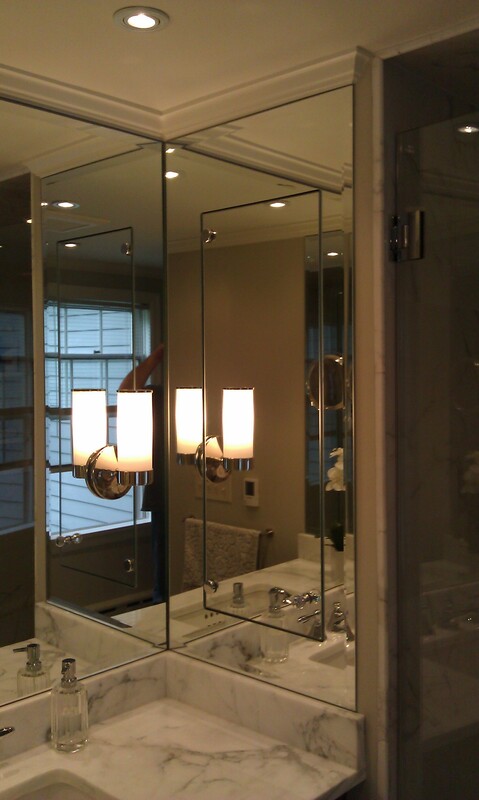 Mirrors can also be an important design element in your bathroom. 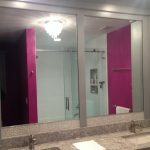 By using well-placed, custom-designed mirrors in the right size and shape, you can add an extra design layer to complete your bathroom look. Should the glass be glued or clipped? 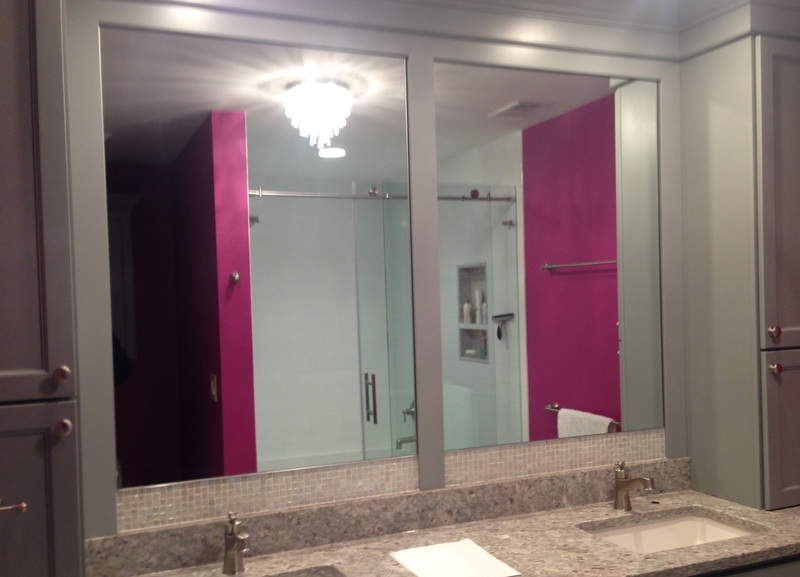 No matter your specifications we can customize mirrors to fit your design and style. 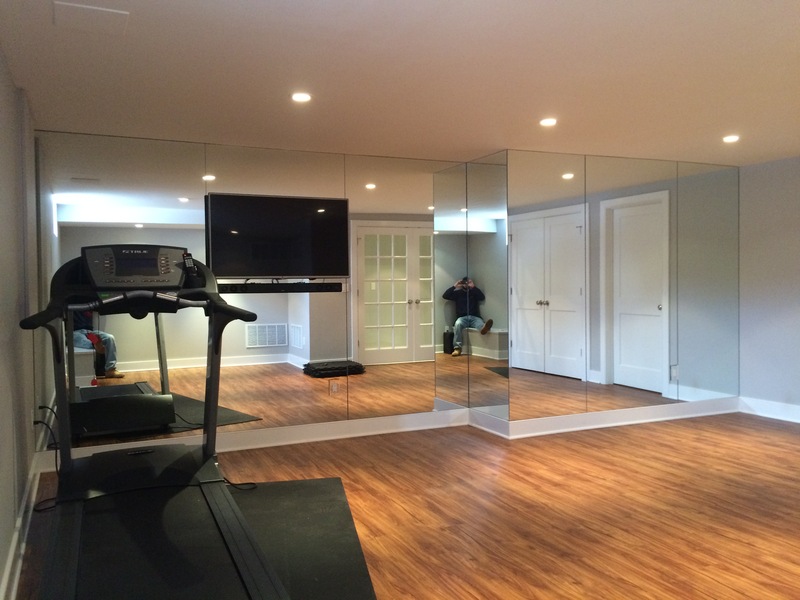 Anything you can imagine, we can make for you—from a small decorative bathroom mirror with beveled edges to a full-length wall mirror for your home gym, bedroom, or studio, we’ve got you covered. 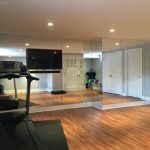 We can make custom mirrors for your home gyms, closets, vanities, walls, kitchen backsplashes, office, bedroom, or any place you want a little extra pizzazz in your home. 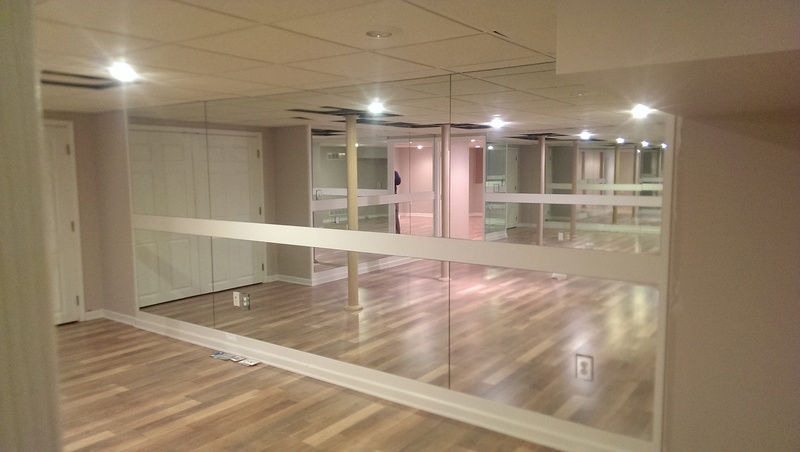 At Glass Castle we’re happy to help you create the perfect custom mirrors for your home. 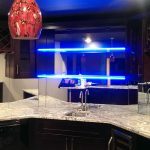 Our over the last 3 decades of experience and customer care means you can rest assured that you’ll receive topnotch custom mirrors at reasonable prices. 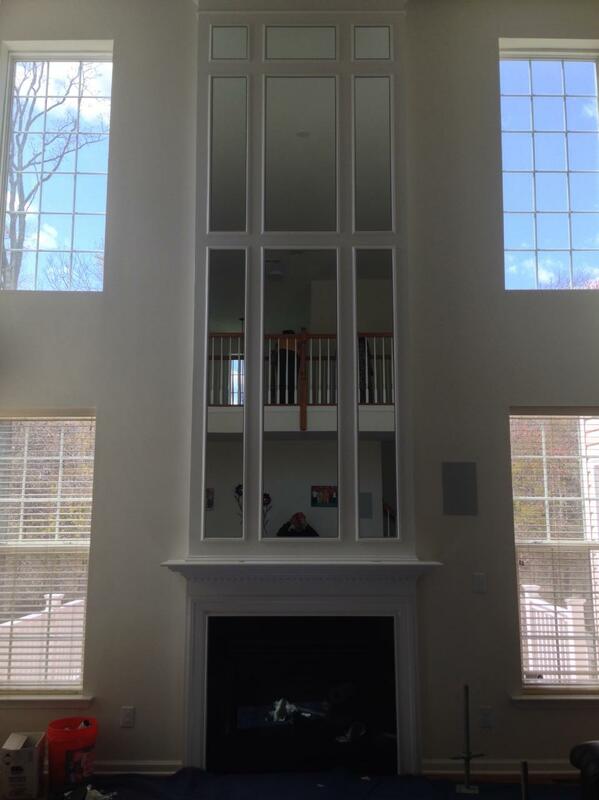 Contact us today for a free in-home consultation to discuss your custom mirror needs. Jason and Dave are amazing installer. 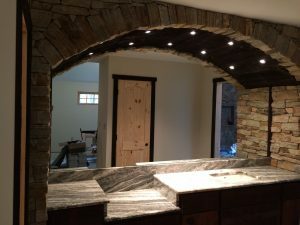 Clean and great job installing and explained in detail. 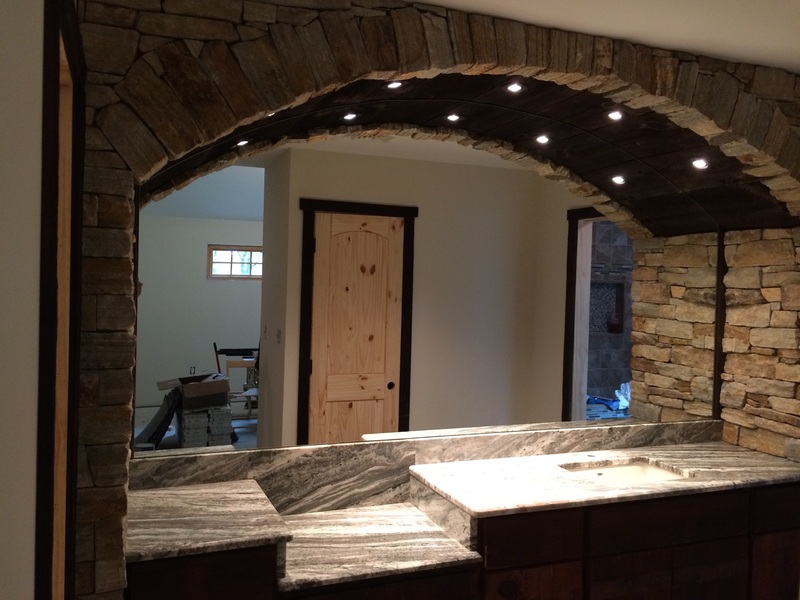 The whole process from measuring to price quote to ordering and installing has been simple, reliable and expeditious. These guys are amazing! 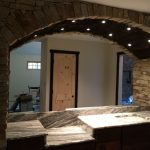 We had 2 shower doors installed and each time the guys that came to do it were professional and friendly. The shower doors are perfect and they were installed correctly. 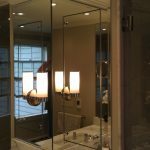 The installation of our shower doors by Glass Castle was done perfectly and looks even better than we thought it would come out. The installation team did a great job and answered all our questions. We highly recommend Glass Castle. The entire experience from beginning to end was excellent! Serving Neshanic Station and Lawrenceville.